Before the Dragon Age: Inquisition Game, Cassandra had her own story. 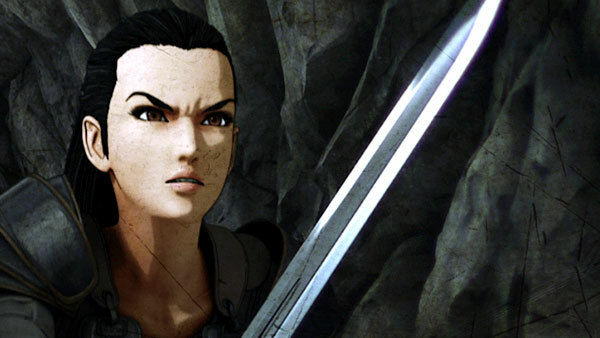 Learn the backstory of Cassandra Pentaghast, the protagonist in the movie. Witness the rise of Cassandra's legend as she investigates a conspiracy within the Chantry. 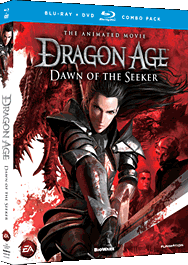 "An action-packed look at the origins of a character destined to shake the very foundations of the Dragon Age world."